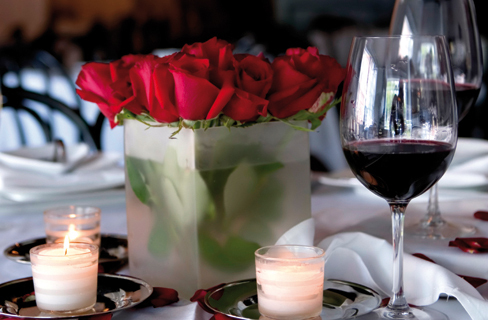 Every saturday we organize "the romantic dinner", with special aphrodisiac menu for our guests. The Restaurant is reserved only for three couples in an unforgettable athmosphere. Specialities with fish, meat or vegetable.